On Aug/19/2018 16:35 (Moscow time), Codeforces Round #505 takes place. This is a paired round to #504. Some problems are taken from VK Cup 2018 Finals (ashmelev, Errichto, lewin) and some are proposed by me. I'd like to thank my fellows — Dima (_kun_) who is actually coordinating this round, Kolya (KAN) who brought me here, and also Grisha (gritukan) and Ildar (300iq) just for being nice. I'd also like to express my gratitude to MikeMirzayanov for multiple bug fixes and awesome Codeforces! 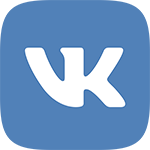 As in the previous round, thanks to VK social network, GP30 scores will be distributed among the best participants. Participants are sorted by sum of points for both rounds (if the participant did not participate in one of the rounds, the points scored for it are assumed to be equal to zero), with the maximum time for both rounds from the beginning of the round to the last submission that passed the pretests as tie-break. Let me remind you that top 10 participants with respect to GP30 score will receive a plush Persik. Hope you enjoy. Good luck and have fun! August 17, Aug/17/2018 17:35 (Moscow time), there will be a rated Codeforces round #504. Some of the problems will be from VK Cup 2018 finals, and PikMike and Vovuh have prepared other tasks for the full round. The problems of this round are proposed, prepared and tested by: MikeMirzayanov, PikMike, Vovuh, Errichto, lewin, Endagorion, Um_nik, YakutovDmitriy, BudAlNik, izban, Belonogov, scanhex, 300iq, qoo2p5, Livace. 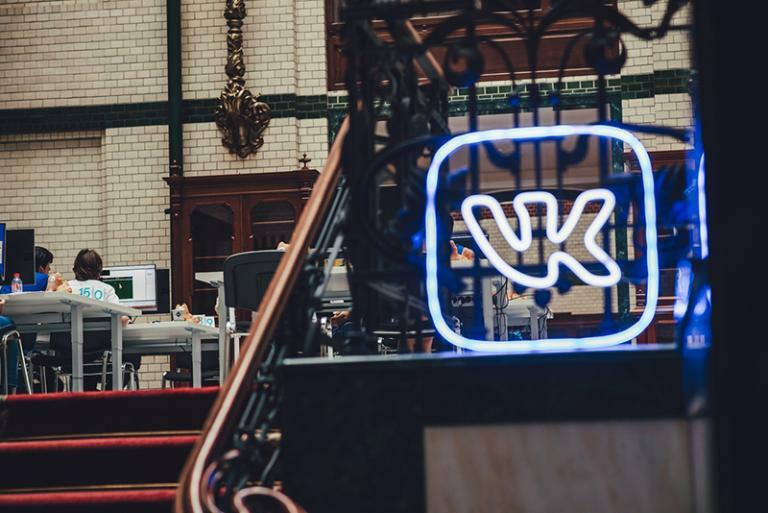 There will be prizes from VK social network in this round as well! 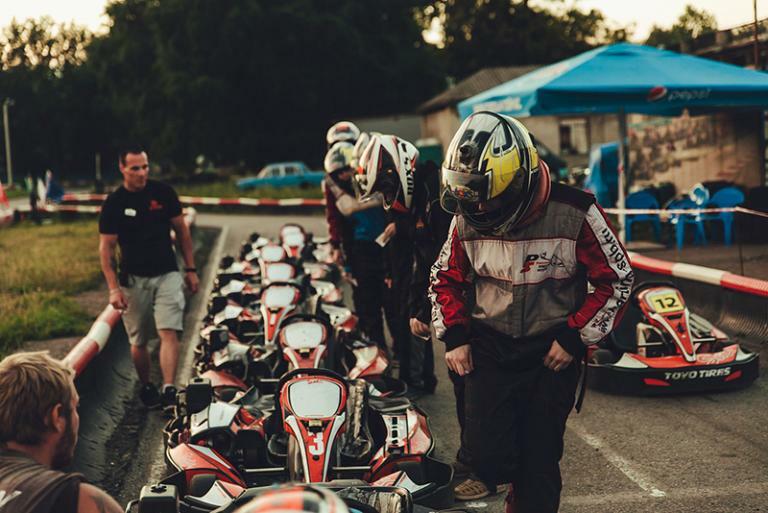 The participants who took the first 30 places of this round and the round #505, also partially based on the tasks of VK Cup 2018 Finals, will get GP30 points. The top 10 participants will receive a plush Persik! There is no country nor language restriction, everyone can win a prize. One don't have to have participated in VK Cup to receive the prize. Exact selection algorithm will be announced before the start of the round. The first day of every year championship for programming VK Cup 2018! Today VK Cup was opened by Alexander Konstatinov (VK) and Mikhail Mirzoyanov (CodeForces). After that was a non-formal part, there we looking for funny photos of our competitors and know some interesting facts about them. Some teams from the top-20 of Round 3 have refused to participate in the final to save the chance for the next year. We invited the following by rating. So, this year's finalists, meet! Yesterday finalists went to the Hermitage Museum and carting. Today we had a lunch on the ship. Competitors now take part in Code Game Challenge. In 2018 this is football. At evening we will watch results. For winners, VK has very nice prizes. Tomorrow we give a link to results and you can watch and chatter for the favorite teams ;) More about the competition you can watch at VK Cup group. Tomorrow, on March 24-th, 2018 at 15:35 UTC we will host the second round of VK Cup 2018 — a programming tournament for Russian-speaking youth. 450 teams that were the best in the first round and the first wild-card round will compete tomorrow. The top 100 teams will advance to the third round directly and get a tournament t-shirt, while the others will have one more chance in the second wild-card round. For English-speaking community as well as for those who haven't advanced to the second round or haven't participated in VK Cup 2018, we will host parallel Codeforces round for both divisions, as usual. Feel free to take part! Please note that the tournament is for Russian-speaking people. If you don't speak Russian, you must not compete in the VK Cup round, register for the parallel round instead. Otherwise it is considered as a flagrant violation of rules and might be subject to disqualification and Codeforces ban. Please respect the organizers. VK Cup 2018 Round 2 and the round for the first division will have six problems each, the second division round will have five of them. The authors of the problems are cyand1317, skywalkert, Claris and me. Also many thanks to fcspartakm, Tommyr7 for their help in preparation and PavelKunyavskiy, winger, AlexFetisov, Errichto, vepifanov, immortalCO and qwerty787788 for testing the problems! Last but not least, huge thanks to gritukan for his great help in coordinating and testing the round! LHiC, V--o_o--V — solved all problems! Tomorrow, on March 17th, 2018, at 15:35 UTC the first Wild-card Round of VK Cup 2018 will be held. Along with it we will host a parallel unofficial round in which everyone can take part. The rounds will use special rules, the rounds will be unrated. The problems were prepared by Codeforces team: fcspartakm, MikeMirzayanov and me. Thanks to Vovuh, GreenGrape, neckbosov, glebodin and gritukan for testing the round and their help to make the round better! The detailed rules will be added to this post around 30 minutes before the start. There will be 24-hours open hacks phase after the round, like in Codeforces Educational Rounds. The round will be almost usual contest with ACM ICPC rules. There will be 10 problems for 2 hours. During the round your solutions will be tested on some basic tests, they should be much stronger than usual pretests. After the round you will have 24 hours to find tests against other participants' solutions, this part is the same as in Educational rounds. After that we will add all succesful hacks and our tests and rejudge all submissions. Then the results will be final. The main difference between ACM ICPC rules and this round is the following rule. You should submit each problem in a unique programming language. Different compilers of same language are considered the same language. For example, GNU G++, GNU G++ 11, GNU G++ 14 and MS C++ compilers are C++ language. Thus, you are not only to solve problems, but also try different and new for you languages. We don't think you know 10 languages, we hope that you will quickly learn some basic syntax. If there is at least one submission in queue or submission that passed at least one test for this problem in another language, your solution will be ignored. Thus, if your program passes at least one test, you can only solve this problem using this language. If there is at least one submission in queue or submission that passed at least one test for another problem in same language, your solution will be ignored. Thus, you can't use a language for more than one problem. Remember that you can view filter status of some other round by language and view submissions in a specific language. Also, you can view examples of codes in any of the supported languages on the table below. Also, the table contains the groups of compilers considered the same language. You can use "custom invocation" tab to run a solution if you don't have the compiler locally. The main rules of ACM ICPC contest: each problem can either be completely solved (when all tests are passed), or not solved. The participants are ranked by the number of solved problems, in decreasing order, in case of a tie they are ranked by penalty time. The penalty time is the sum among all problems the time in minutes that had passed between the start of the round and the moment the problem got solved, plus 20 minutes for every rejected submission. Note that the problems are not arranged by difficulty. Also, you can resubmit a solution even if it passed all tests, because there will be more tests after the open hacks. The round 1 of VK Cup 2018 will take place on March 10 at 18:35 MSK (check your timezone). The contest "VK Cup 2018 — Round 1" is for teams qualified from two Qualification Rounds. The top 400 teams will advance to the Round 2, along with teams that qualify in the Wild Card Round 1 a week later. As usual, there will be two parallel rounds for those ineligible to participate in VK Cup, one for each division. I'd like to thank KAN for steering my crazy ideas into a coherent unit, the coordination and also for suggesting one of the problems, AlexFetisov, qwerty787788, winger, Errichto, Tommyr7 and misof for testing the problems, MikeMirzayanov for building Codeforces and Polygon and VK for organising the contest. All three rounds last 2 hours, and all are rated. The VK Cup and Div. 1 will have six identical problems while the Div. 2 contest will consist of five problems. The scoring distribution will be announced before the contest. The main heroes of this round will be Alice and Bob. Beware that Eve might attempt to foil their plans. This is my first round on Codeforces and hopefully not the last. Wish you many submissions, high hacks and successful rating. UPDATE: The scoring in Div.1 and VK Cup round 1 is 500-1000-1500-1750-2250-3000. For Div.2, it is 500-1000-1500-2000-2250. UPDATE2: The round is finished. I hope you enjoyed it. Tune in a bit later for editorial. Server time: Apr/24/2019 12:19:14 (e3).